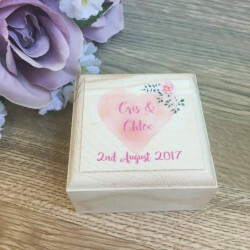 Getting married is one of the most important stages of life and we believe that it should be commemorated with personalised gifts to mark every step of their journey. 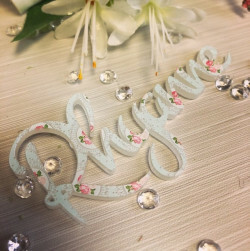 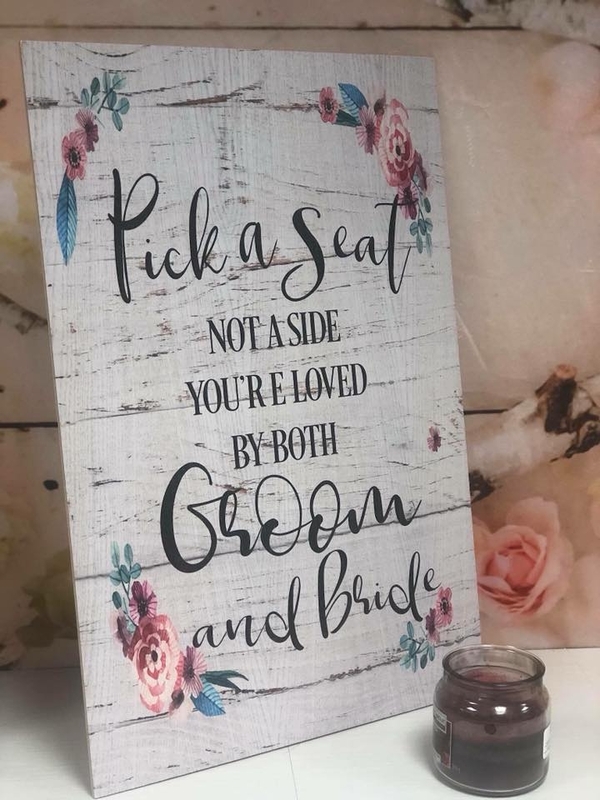 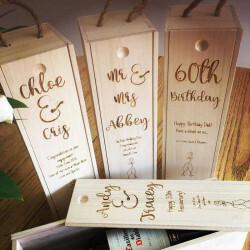 We know that weddings are unique and that the occasion is one to be remembered, which is why we offer a fantastic collection of personalised wedding gifts that are perfect for all aspects. 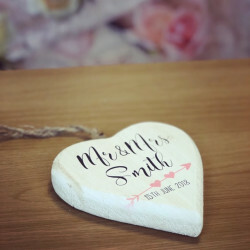 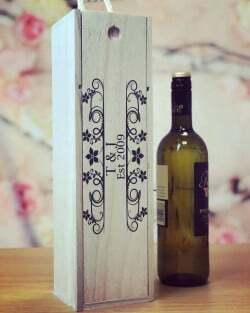 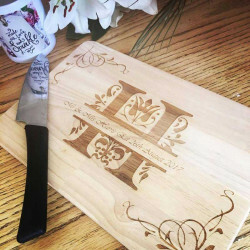 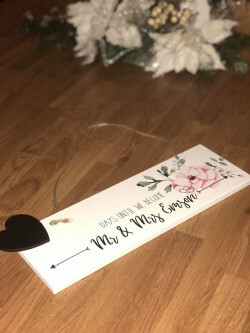 From engraved tree log slices and engraved wooden guestbooks, to customised plaques and personalised wine boxes, we offer a range of wedding presents and engagement gifts that can be personalised the way you want. 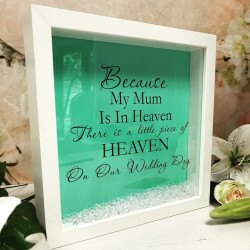 You can add the recipient’s name, add a special date, or even add a special message to show just how much you care for them. 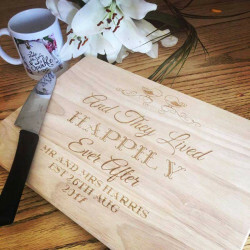 Take a look at our curated collection of beautiful personalised wedding gifts. 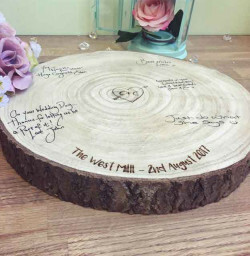 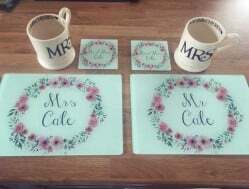 Why Choose Our Personalised Wedding Gifts? 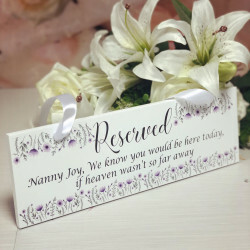 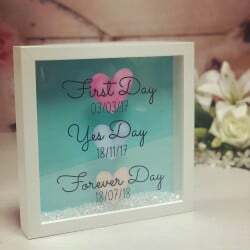 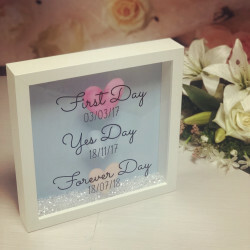 The ‘Big Day’ is a special occasion for two of your favourite people and you can celebrate their happiness with a unique and personalised wedding gift. 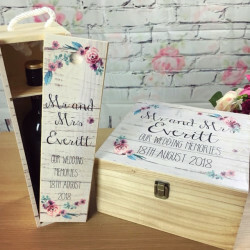 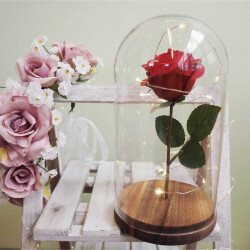 Our fantastic collection of wedding presents and engagement gifts will not only impress and shine on the day, but will also be remembered and cherished. 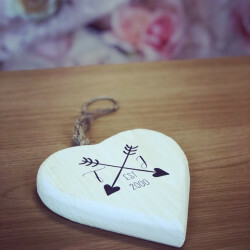 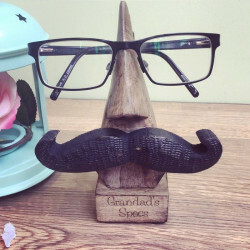 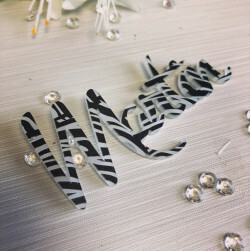 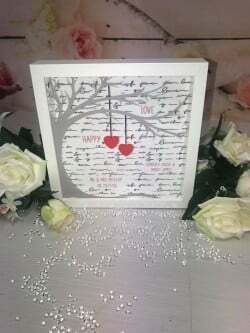 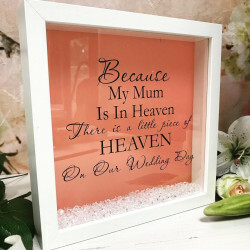 We believe that the best wedding presents always include a personal touch and here at Made With Love and Sparkle, we have a variety of beautiful wedding presents and engagement gifts which you can personalise for the special couple. 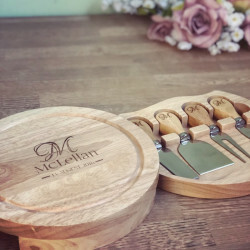 When you order a bespoke gift, you can benefit from UK-wide delivery, which means that we can deliver your gift straight to your door, wherever you are in the UK.